Faculty of Informatics and Management Paulista (FIAP), a São Paulo-based private university, has announced it will now accept bitcoin as payment for select courses. 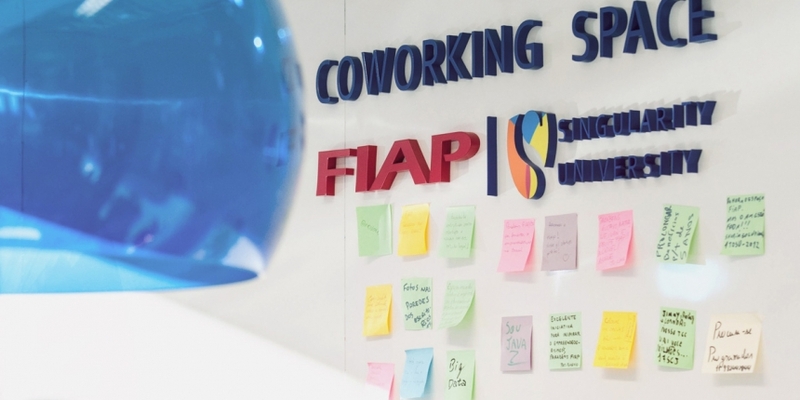 FIAP will begin accepting bitcoin for tuition payments on classes taken as part of its Shift program, which offers shorter courses on entrepreneurship, innovation, project management and technology. Local bitcoin payments processor PagCoin will serve as the payments processor for the initiative. Professor of e-learning Rubim Leandro said he believes adding bitcoin as a payment method will further cement FIAP’s standing as a local leader in technology. 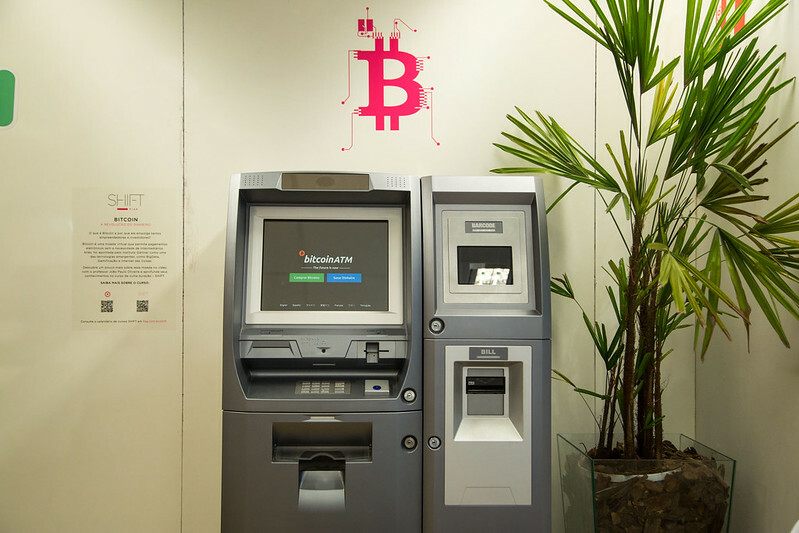 As part of its broader plan to embrace the technology, FIAP is now offering a six-module course entitled “Bitcoin – A Revolução do Dinheiro” and opening a bitcoin ATM on campus. Professor Leandro explained that the class is not a full semester course, but will rather be held on weekends, offering additional credit to anyone interested in learning about the technology. Module topics will cover the difference between bitcoin and other payment methods; bitcoin’s impact on financial markets; and how students can buy and transact in bitcoin, among other topics. As part of the course, students will also be able to partake in hands-on learning, according to Leandro. “The students will receive some bitcoins they can use to buy a course or to change for [Brazilian] reals and so on,” he added. FIAP will join a growing number of international universities including Spain’s Pompeu Fabra University, Canada’s Simon Fraser University and MIT in the US which have also installed bitcoin ATMs as a means to introduce students to the technology. The bitcoin ATM unit will be supplied by bitcoin services startup CoinBR for free to the university, with Pagcoin taking a 1% fee on transactions. The unit will be available at FIAP’s Paulista campus, which is dedicated to MBA courses.